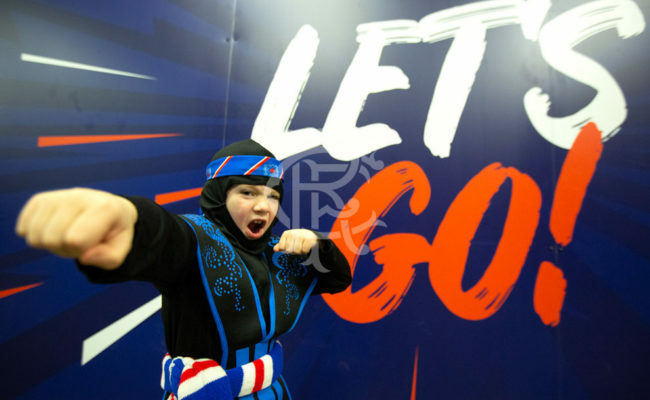 View the full Halloween gallery from the Family Stand at Ibrox. 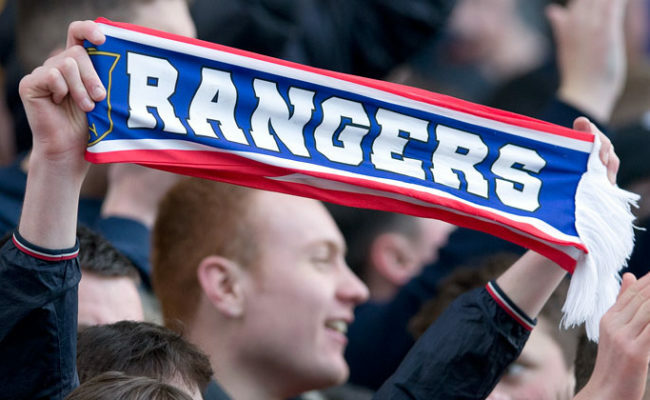 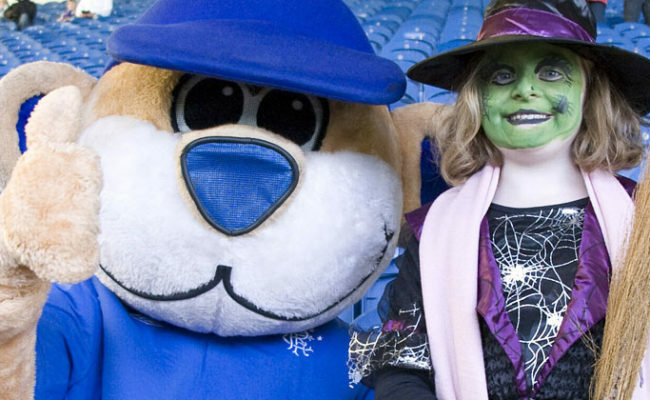 HALLOWEEN fun is coming to Ibrox TONIGHT and young fans are invited to come to the Kilmarnock game in fancy dress! 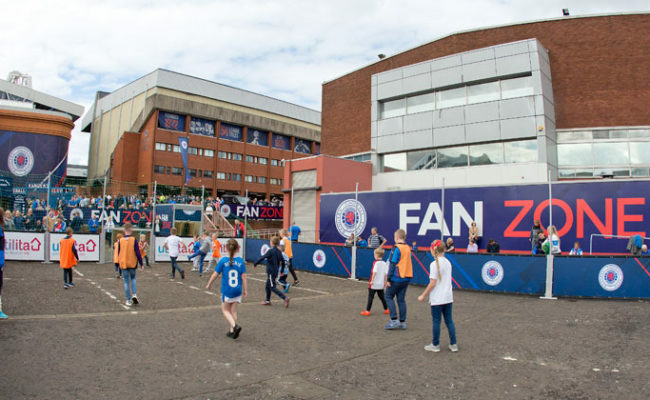 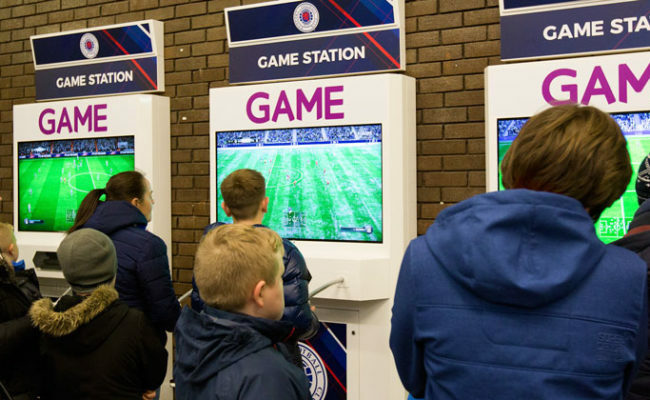 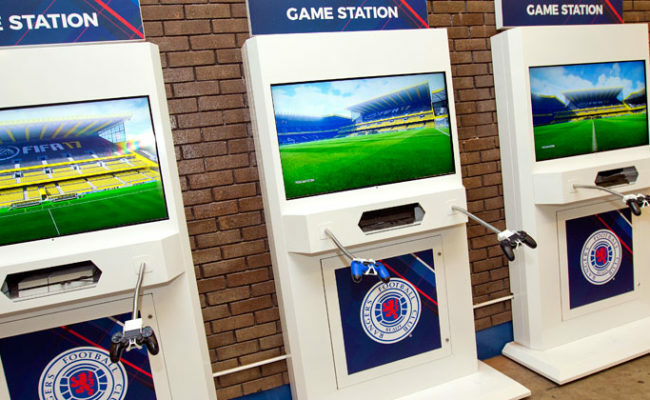 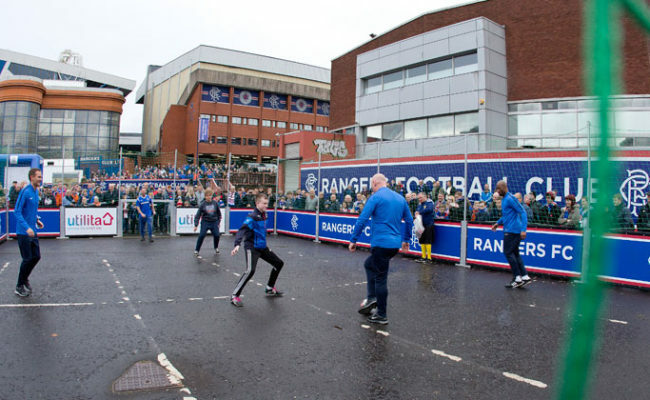 THIS Saturday sees Christmas come to the Family Stand at Ibrox!